Dr. Aradhana, a known name in Psychology field amongst many great institutions. She holds PhD in psychology from Delhi University, Masters in Applied Psychology, NET certified and greatest of her achievement is that she is one of the few NLP Practitioners of “HYPNOTHERAPY” from NLP and Hypnotherapy Centre-India supported by the American Board of Hypnotherapy. Dr. Aradhana, a known name in Psychology field amongst many great institutions. She holds Ph.D. in psychology from Delhi University, Masters in Applied Psychology, NET certified and greatest of her achievement is that she is one of the few NLP Practitioners of “HYPNOTHERAPY” from NLP and Hypnotherapy Centre-India supported by the American Board of Hypnotherapy. She is well versed in Cognitive Behaviour Therapy (CBT) from NIMHANS. She has the advantage of being studied and grown as a professional in the capital of India. Thus, her agility and perfection come from her experience as she has been helping in negate problems faced by urban and socially economic weak sections of society. 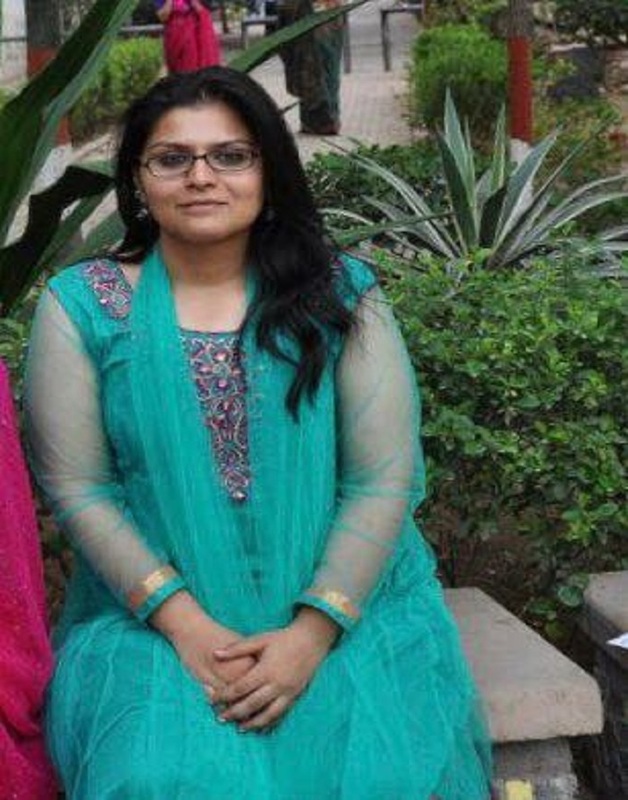 From Past 20 years, She is associated with many educational institutions such as Delhi University, CES Collge of Education, Tecnia Institute of Rehabilitation Studies and Bal Bharti Public School as Lecturer, She is visiting counsellor and consultant with BULMIM (Bhartiya Vidya Bhavan’s Usha & Laxmi Narain Mittal Institute of management) and Kendriya Vidyalaya. She also offers one to one periodic counselling session at KIIT World School and Kulkarni Children’s Medical Center (Paschim Vihar). Currently, she is looking after workshops for Adolescents on Life Skills, Parenting workshops for parents of young children, adolescents and children with special needs; and workshops for students, teachers and professionals on issues like ADHD, Autism, learning disabilities and classroom management (behaviour therapy). Resource person for teacher training programs for several reputed schools of Delhi. She has always been very passionate in educating society about Psychology concepts. Despite our limited time schedule, She has been regularly facilitating workshops for the people in need. Ms. Nitika is a dreamer, believer, and a hopeful optimist, her interest in fellow human beings is a gift she cherishes the most. Ms. Nitika is a dreamer, believer, and a hopeful optimist, her interest in fellow human beings is a gift she cherishes the most. 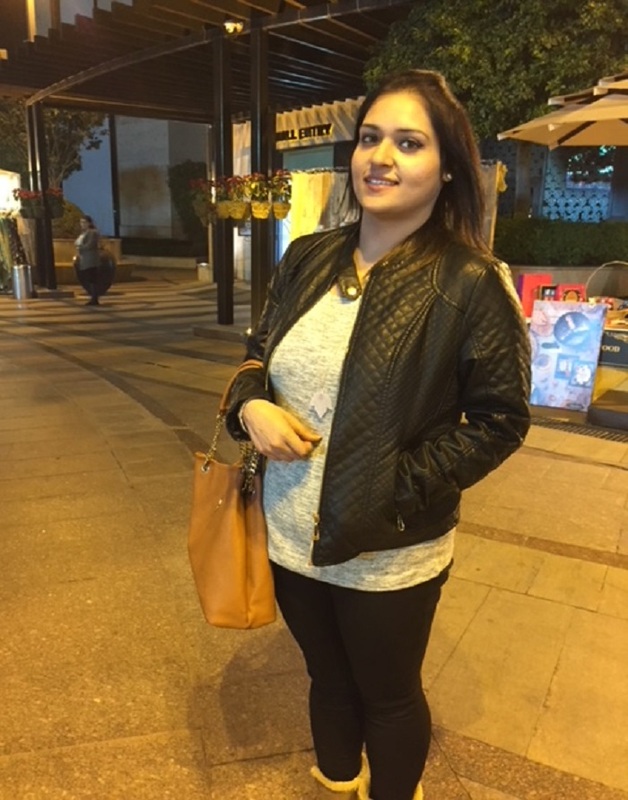 Having attained a graduation and a post-graduation in psychology, she is presently a Research Scholar at the Department of Psychology, University of Delhi. Her research interests lie in the area of depth psychology and in trying to uncover the deeper recesses of the human psyche. She has been actively working with children and adolescents in the area of career and life skills guidance since the last seven years. She is passionately involved in the study of dreams and the collective unconscious beside being academically involved in various research presentations and writings. Apart from indulging in training, she also has gained experience in teaching at both high schools and at college levels. She is a strong believer of the fact that we are not what happens to us, but what we choose to become. She lives her life on the principles she wishes to advocate the world. Her dauntless thinking put hers on very high grounds than other professionals. She follows the philosophy that every day is an attempt to be a better version of yourself and the more you do it, the more you can nourish and support the journeys of others around. For us, she is a wonderful colleague who always surprises with her wittiness & intelligence. 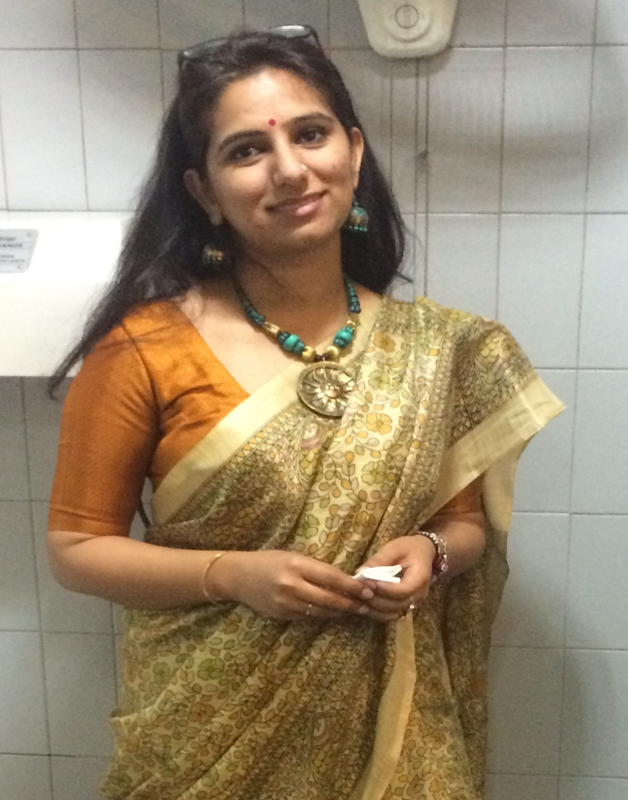 Ms. Puja, an integral part of our psychologist team, has proved her caliber in many areas in a very short time. Ms. Puja, an integral part of our psychologist team, has proved her caliber in many areas in a very short time. She has done graduation in Psychology Honors and also holds Master degree in Clinical Psychology from Amity University. Primarily, she takes individual counseling sessions for students and as well as parents. 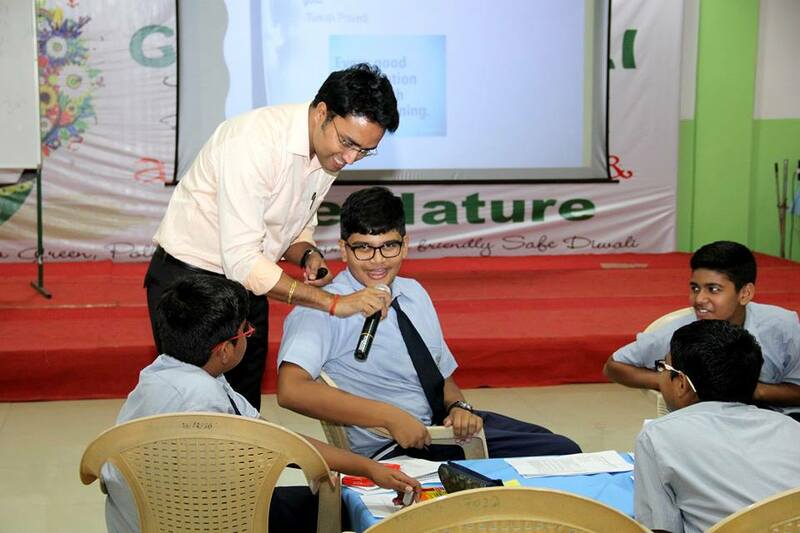 She also has experience of conducting group sessions with students from nursery to class 12 based on various topics such as Anger management, Positive Self-esteem, Stress management, Child abuse, Rights and Responsibilities, Good touch Bad touch etc. Her abilities & intelligence shine more in sessions for Teachers on Psycho-Education such as Sensitisation on Differently-abled Students and Child psychology (expectations of a student from a teacher, reasons for gap between a student and a teacher and ways to reduce the gap) positive thinking, POCSO Act, Bullying and Cybercrime. 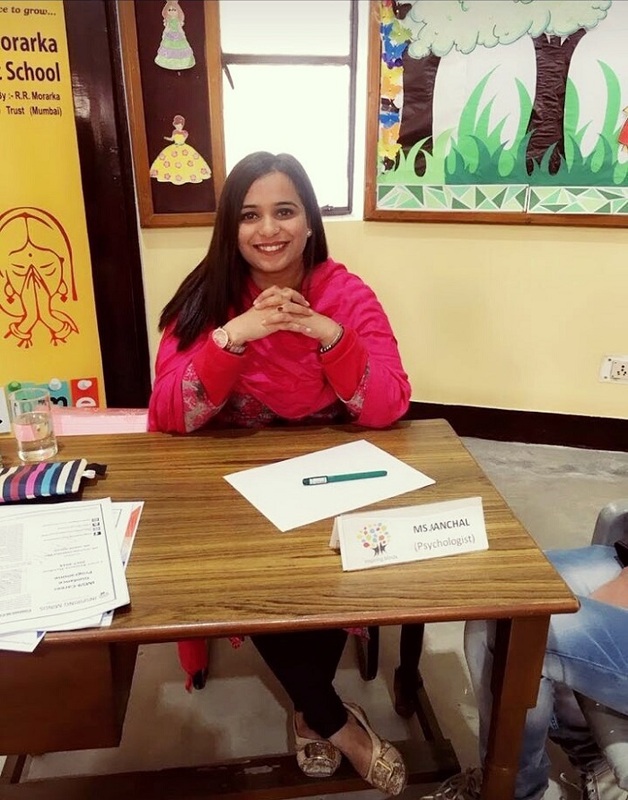 She is a life time member of ‘Umeed’, an NGO, which has the ongoing project of ‘Knowledge for All’ which includes educating parents and children. Through this practice, she feels privileged to be able to lend her helping hands to the children and adults in need. She shows great love for her work and always fulfill responsibilities enthusiastically while accepting all equal joy and challenges it offers. She is patient and believes that Empathy is such a great quality that not only it makes one feel how others feel but also polishes and upgrades oneself. Optimism is what She sticks to and feels that holding the positives, counting the blessings and not attaching the negatives at heart makes life blissful. She is an easy going, religious yet rational and cheerful person who loves laughter and life. She likes to live a zingy life, live each of its moments and walk with sincerity. She carries a motto “To help others to the best of your ability”. Ms. Nikhita, a qualified psychologist and a vibrant spokesperson with 3 years of ineffable experience in the areas of behaviour modification, psychotherapy, organizational training, counselling and psychometric testing. Ms. Nikhita, a qualified psychologist and a vibrant spokesperson with 3 years of ineffable experience in the areas of behaviour modification, psychotherapy, organizational training, counselling and psychometric testing. She offers a charismatic and thought-provoking experience to the participants, as she believes in leaving them with a radical exposure to reality by making them capable of discovering their own way in times of struggle and hard work. Her workshops are crafted with a very fascinating scheme; she gives a taste of the real-world situation by enacting the participants into tangible and motivating activities. She gets with her a basket full of unusual and bizarre activities with laughter and excitement in order to help participants become more engaged and cohesive at situations in life. Her expertise comes from both; being a trainer in organisations and schools to being a psychologist in hospitals and clinics. She has worked with big corporations like UBER and counselled more than 5000 students so far on career and life skills. Her sessions are fun and interesting instead of a conventional classroom setting and that has been her strength as a professional. She has been certified in rehabilitation psychology (RCI) and in integrated clinical hypnotherapy. 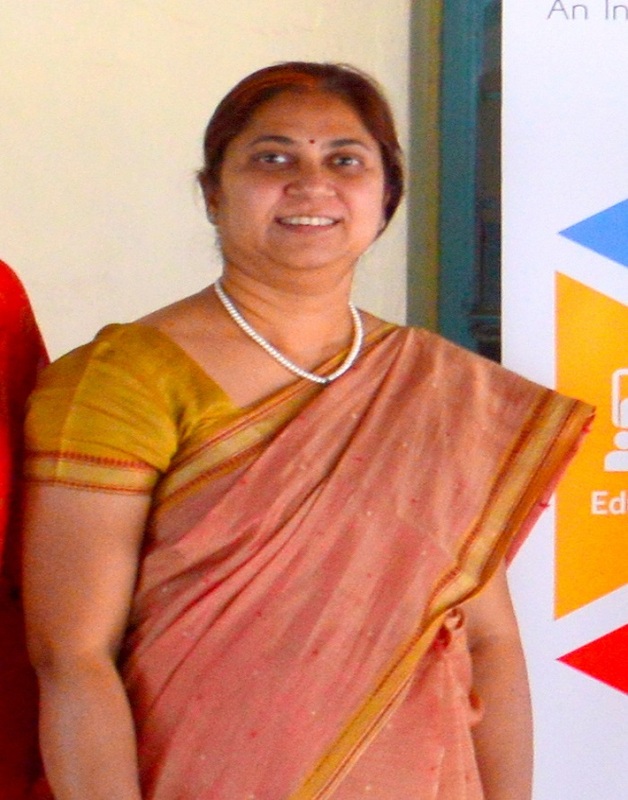 Having studied Masters in Psychology from Amity University and Philosophy from University of Delhi, she believes in blending the two with management practices for the development of organisations, in order to transform human behaviour & capabilities by imparting values and improving the quality of life through training and activities. She is a true professional who loves and worships her work. Her major effort has been towards making the clients feel confident, and have faith within them. She believes in “Showing the Path” theory rather than “Holding Hands”, as this enriches one with confidence and respect for oneself. Ms. Shweta is a Psychoanalytic Psychotherapist. She holds Bachelors and Masters Degree in Psychology. At present, she is a final year trainee at Ambedkar University New Delhi, pursuing M.Phil in Psychoanalytic Psychotherapy. She is an RCI certified Rehabilitation Psychologist. “Love and work… work and love, that’s all there is”, this quote by Sigmund Freud comes really close to who Shweta is and what she does. She loves the work she does and works only what is loves. She believes that there are very few things that are as interesting yet as confusing as the unique enigma that is the human brain. Her area of interest lies at the cusp of cultural and clinical (psyche) and how the two interact and mold each other. She offers an empathetic ear to people from all age range and she has been actively indulging in play therapy with children of various age groups. 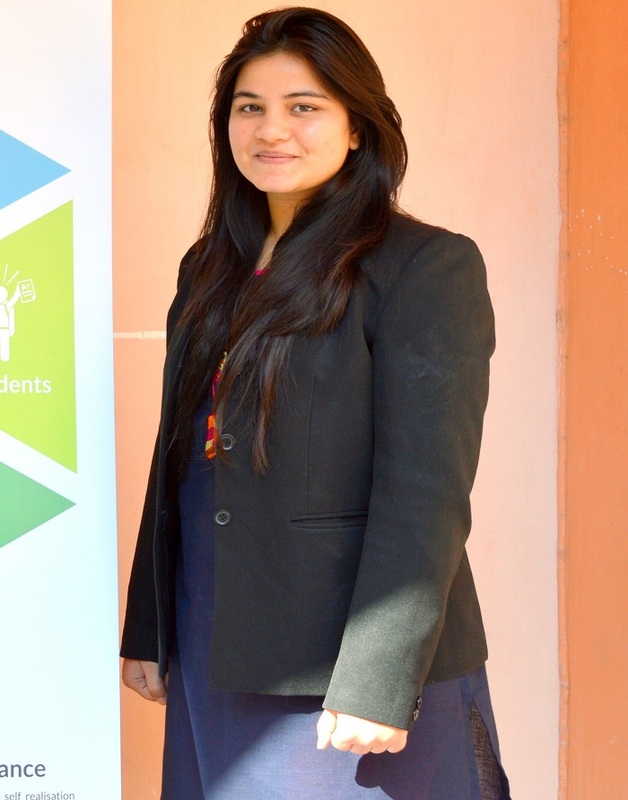 She has worked as a life skill facilitator in Presidium for an academic year. She has been a consulting psychologist to a number of NGOs. She has offered her services to Samvedna School for Special Children for over five years now. She has also worked with a German NGO where she helped the underprivileged young adults to overcome their issues and to reach their potential and be trained in the fashion industry. Apart from her interest in the academic realm, she loves to create something new and try and find new ways of expressions. She paints, she draws, and she loves making candles and everything that keeps the playfulness alive in her. Ms. Aanchhal is a dreamer, believer, and a hopeful optimist, her interest in fellow human beings is a gift she cherishes the most. 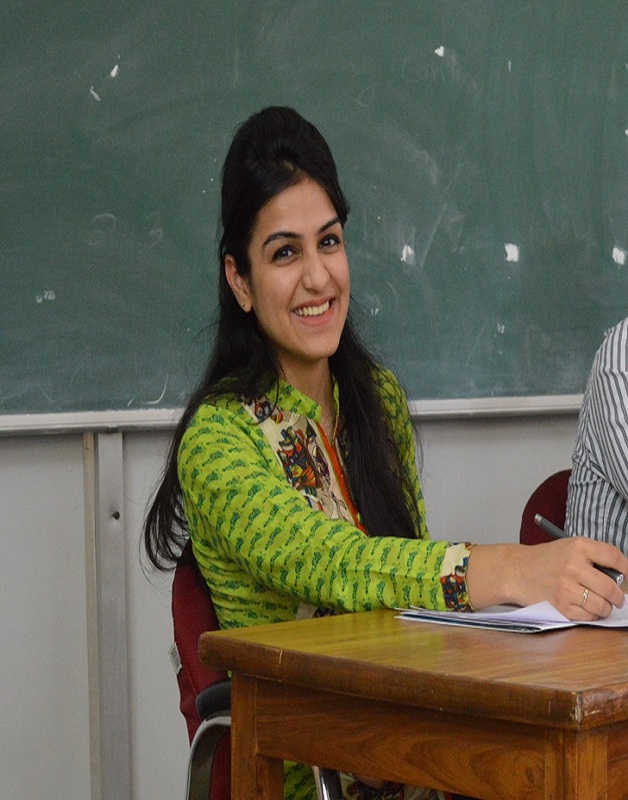 Having attained a graduation and a post-graduation in psychology, she is presently a Research Scholar at the Department of Psychology, University of Delhi. Ms. Swati, a compassionate & simple individual, has done her Bachelors and Masters in Psychology from the University of Delhi and is currently pursuing her Ph.D. from the University of Delhi. She believes in gaining experience by working with different populations getting to know their perspective, experience the world through their eyes, and understand their problems. This is also reflected in her work experience where she had worked in the past with different groups like students facing discrimination, juveniles in conflict with law or engaging and gender sensitizing the Autorickshaw drivers of Delhi. It is her firm belief that in Helping them to overcome the hurdles in all her capacity, will help her develop skills like empathy which would help her ultimately become not only a better psychologist but also a better human being.